Don’t you wish there was a bulk-mail service designed for the 21st century? One that delivers results in a more customizable and cost-effective way? Stop imagining, and look at the complete solution with your partners at Mitchell Graphics and the United States Postal Service. Every Door Direct Mail (EDDM) is the service you’ve been dreaming of. Results, cost-effectiveness, flexible options, and turn-key simplicity are at your fingertips. See what you can do and if EDDM is right for you. Bottom line: find the customers that matter most. We are a turn-key solutions provider for Every Door Direct Mail campaigns. The staff at Mitchell offers full-service graphic design, giving customers the compelling look that demands a solid response, mail route selection assistance, sorting, and postal intelligence. Do-it-yourself doesn’t always add up to savings. Let Mitchell handle your next mail campaign from start to finish, while you focus on your business. Flexibility expands your options for marketing creativity. Send a quick announcement or in-depth product story. Leverage materials like coupons, maps, menus, event calendars, and more. Time and time again, direct mail proves itself both more effective and cost-effective than newspapers, radio, and television advertising. What is a new customer worth to you? Would it be worth around 50¢ to have oversized postcards printed and mailed to targeted geographic areas? Give us a call to see how cost-effective we can make your mailing. Service-based businesses: Banks, home-improvement companies, landscaping services, insurance agencies, real estate firms, health-related providers, and more. 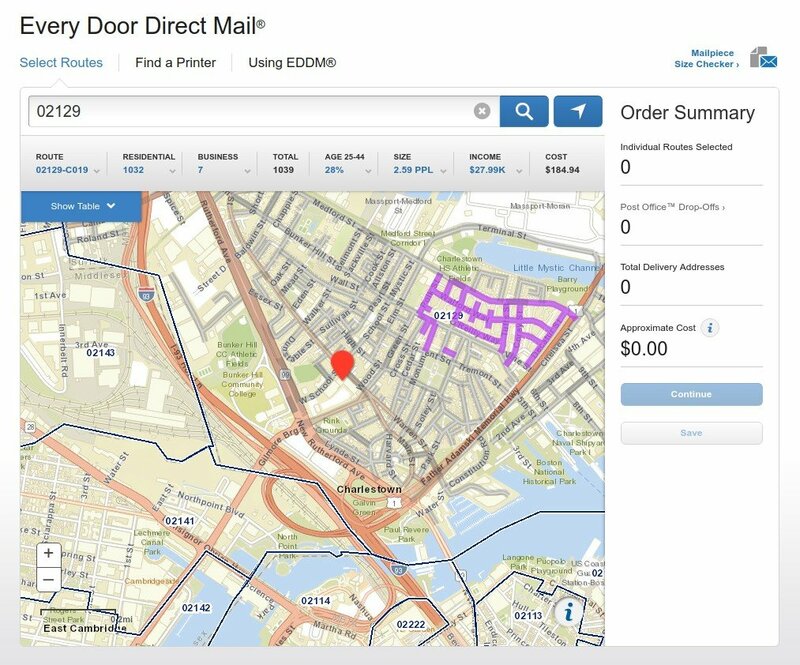 Because EDDM allows you the flexibility to target as granular as individual carrier routes, it’s suited to targeted areas of up to five zip codes per mailing. There are options to target small local mailings, regional, or national campaigns. If you’re considering a large mailing, let’s chat about the most cost-effective options for you. What is the minimum size for an EDDM? EDDM requires a 200 Pieces minimum. 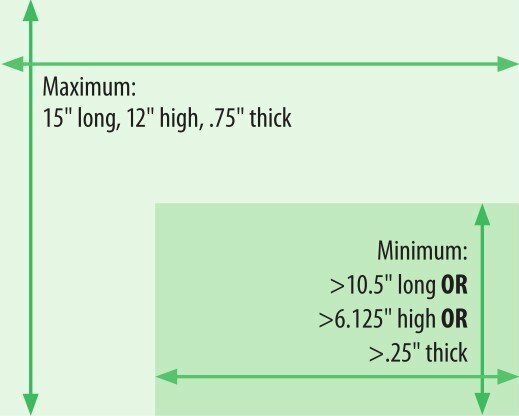 You may want to consider larger orders based on price points for your mailer printing.